Our blog turns seven today. When Zara and I started this site, we never imagined that we would make it to seven years. Our plan was to travel for up to one year and write about our adventures during that year. This was the dumb post that started it all. We thought that a blog would be a great way to share our story with everyone. 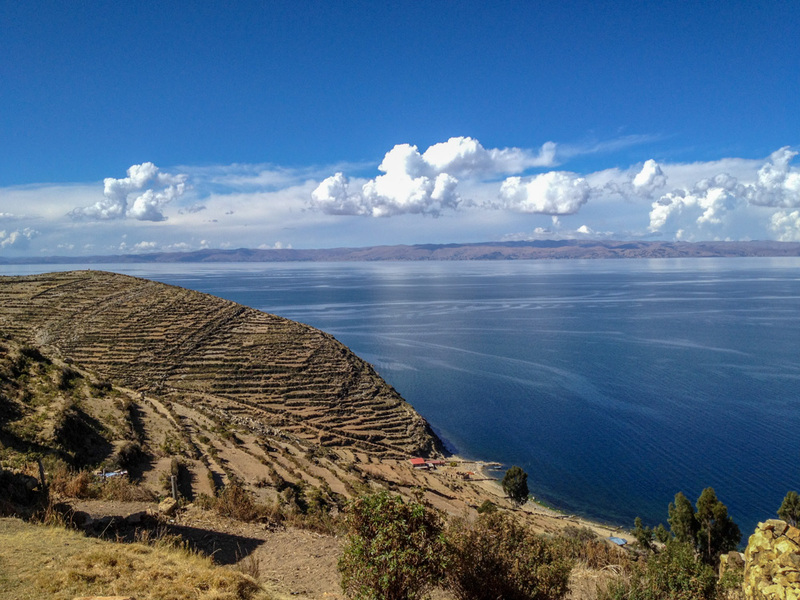 It was a whirlwind plan to save up some money and go travel in Latin America. Our idea was to leave Dubai and travel as far as our savings took us and then we would figure out where to live again and start a new life. But fate had different plans for us. 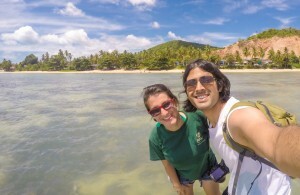 At first we were naive enough to think that a travel blog was unique. It wasn’t. We then thought a couple’s travel blog would be unique. It wasn’t. 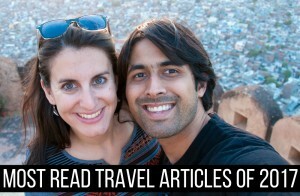 But this travel blog is our story, a chronicle of our journey through life and several continents. That’s what makes it unique. There will never be another story like it because there will never be another us. That’s what makes the story worth telling. So here we were, in the year 2011, with another travel blog on the internet but the story was just getting started. We were young and wild and free! It was with this spirit that we stepped out into the unknown. At first this blog was mostly a diary for us to look back on. After our first year on the road, we decided to continue traveling. At this point we thought we had to seriously focus on making money with the blog. However, we were always too unwilling to compromise on our values and only willing to work with causes or brands or products that we truly believed in. Making money as a travel blogger is hard, making money as a travel blogger who wants to stick to their principles is even harder! But despite all odds, we’ve made it this far! Our first year was us traveling through Latin America. Then we got engaged and married. Years two through five were a whirlwind of travel across different continents and timezones. We had to learn and absorb so much so fast that we almost broke. The last two years have been about us living in Lisbon, getting used to the rhythm of normal life once more, and taking some awesome trips in the middle (Hungary, Central Portugal, South Korea, Iceland). Our travels may have slowed down but our enthusiasm is still intact! 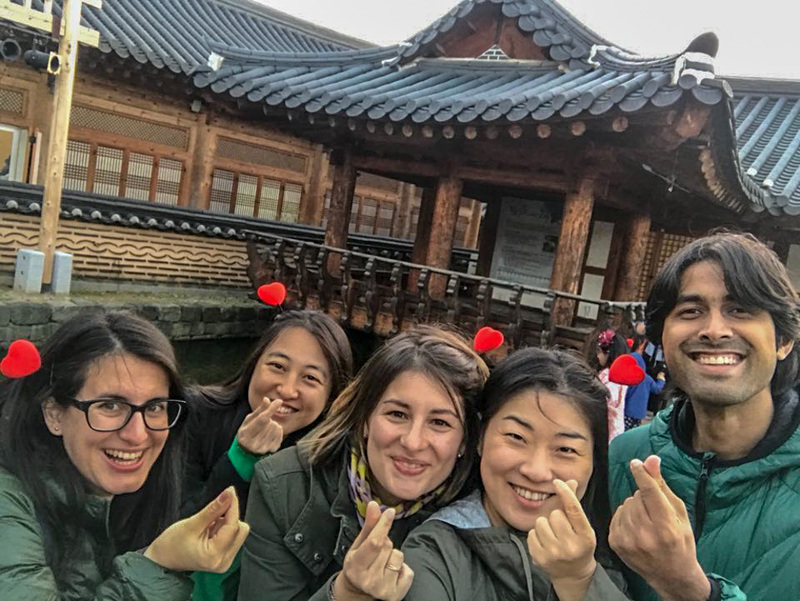 Doing something South Korean in South Korea? 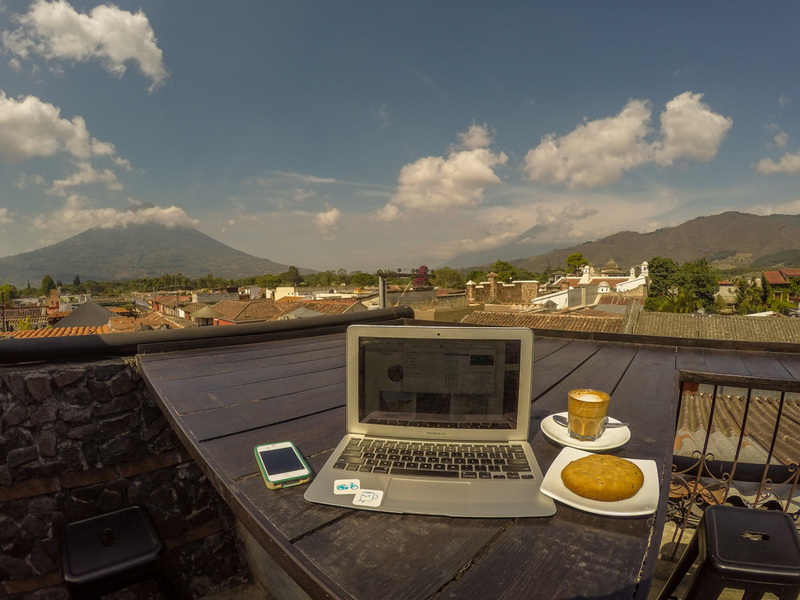 Most travel blogs start when people take off on that one year adventure, that gap year, that six month sabbatical. 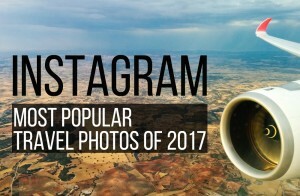 Most travel blogs stop when people reach the ends of those adventures. 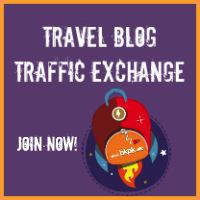 It is very challenging for a travel blog to transform into something else and many don’t make that leap. With Backpack ME, Zara and I have discovered several of our passions. It was through writing on this blog that I discovered my own grit for solving challenging problems with the Indian passport. It’s a well known fact that the Indian passport is one of the toughest to travel on. Early on, in our travels I started writing about my trials and triumphs with applying for visas. My first article was about applying for a visa for Portugal and how difficult the whole process was. These articles have gone on to help thousands of people apply for visas on an Indian passport and make their travel dreams a reality. We now have a pretty big section on visas for Indians. Zara started blogging about food very early in the history of Backpack ME. Her first article on food was on December 24th, 2011 and it was about Pastries all Over Mexico. It was a short post – a spark that ignited a new passion, a hunger for writing about food. We were also very hungry that same night and spent Christmas Eve eating a hotdog at Oxxo, a convenience store in Mexico. Over the years Zara went on to publish articles about food on every continent. She did enormous collaborative posts such as Breakfast around the world, Street Food Around the World, and Around the World in 80 dishes. Her article on Traditional Portuguese Dishes is also very popular. 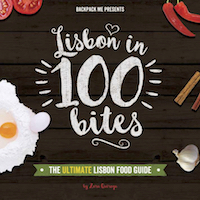 This eventually led to Zara writing her first book, Lisbon in 100 Bites and today she is deeply involved with the food scene in Lisbon. With time, our posts got longer, our storytelling got a little better but most of all, we realised that we still had a long way to go! Some of the posts we are truly proud of today are under the category - Best of Backpack ME. Those are just some examples of new insights into ourselves that we gained through Backpack ME. The blog has also been an incredible way for us to connect with you. We’ve managed to use it as a platform for social good. From spreading awareness on important causes to raising money for charities that we believe in. Furthermore, whenever we were down, you were there to encourage us. Whenever we failed or faced a problem, you were there to offer support and hope. Thank you so much for reading and supporting us through the years. We hope we’ve become better writers, storytellers, and generally better human beings over the years. Working on Backpack ME was easy at times and hard other times.. There were downsides to running Backpack ME as well. Between all the instagramming, tweeting, writing, and facebooking, at times we felt like we were working rather than traveling. Other times it felt like making money with a travel blog was just too hard. Remember those darn principles? Also, for the first five years that we ran this blog we traveled non-stop without a home anywhere. That is not good for such a long period. At other times due to working on my own businesses, I left all the load of running this blog on Zara. We are constantly working on all of these challenges and any others that come our way. But through it all, Backpack ME has been steady by our sides. For seven years this site has been an incredible diary of our journey. That, to us, is priceless. So the future will bring whatever it may bring. But we would like to thank you for sticking with us through all these years. We hope to bring great stories to you in the future and perhaps less silence. There is so much that we still have to share with you and so much that will come along the way. 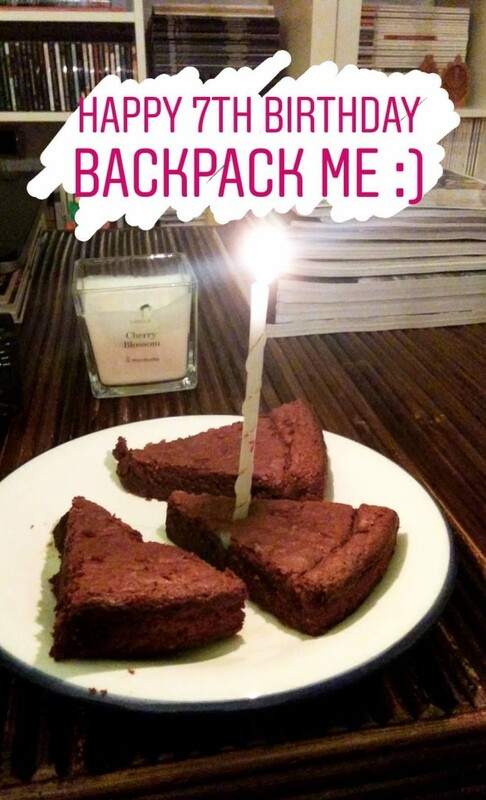 Happy Birthday BackpackMe! This blog has helped me so much regarding visas. I cannot thank A & Z enough. Here’s for many more years to come. We’ve followed your story for a while now. While we may not have responded to your posts and stories much, we have been sitting back and reading through all the stuff you write. Considering how we feel a lot about our blog (the demotivation when we barely see readership), it is commendable that you guys have stuck through this for 7 years. So many just wilt away. So, thank you for sticking around, inspiring other writers like us, and most importantly – inspiring the world to travel. Thanks for the kind words :) For what it’s worth, I always read your blog although usually in my email inbox since I get a notification when there’s a new post. Keep writing too because there are many like me who probably read quietly and don’t comment as much! Thanks, Ashray. You’ve no idea how much that encourages us. We’d gone into a lull, but slowly picking the pieces and trying to write good content. Thanks again. This is inspiring! We just started up our blog and it has been both challenging and rewarding. Happy Birthday! belated happy birthday bkpk.me… you both guys rock… very informative , i always wait to read your stories. Great Journey so far & many more miles to travel .. I like your quote – Making money as a travel blogger is hard, making money as a travel blogger who wants to stick to their principles is even harder! bravo and keep going in your good work.